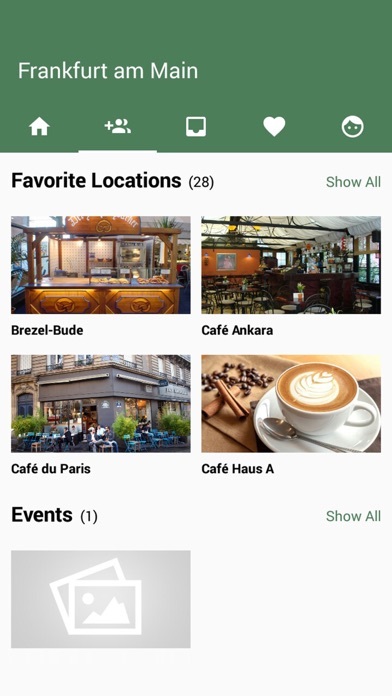 With LuBu, organising coffee or lunch breaks has never been easier, quicker and more interesting! 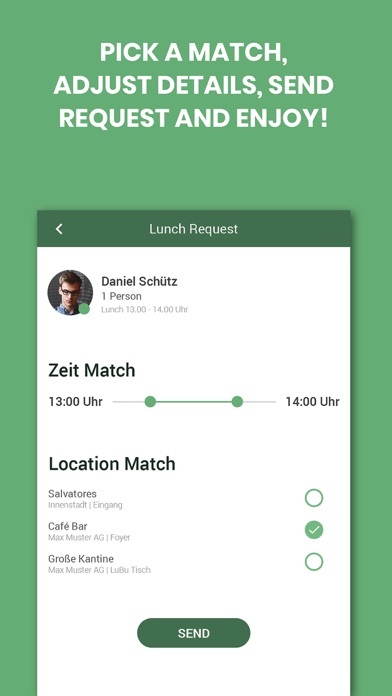 LuBu matches you with your fellow colleagues, friends or people you might not even know yet for a shared lunch or coffee break. 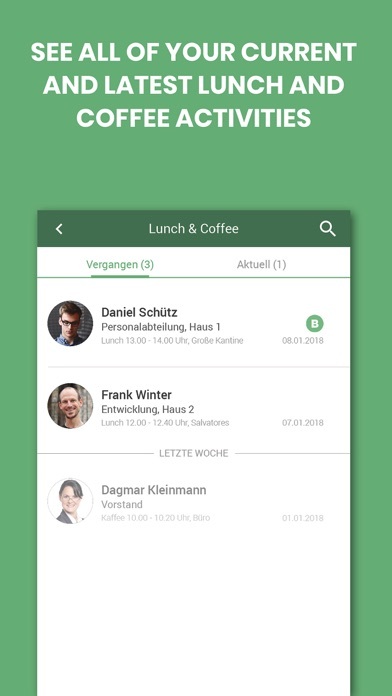 LuBu is absolutely free of charge for the users, works without texting and makes the organisation of lunch and coffee breaks easier, quicker, more flexible and a lot more interesting than ever. 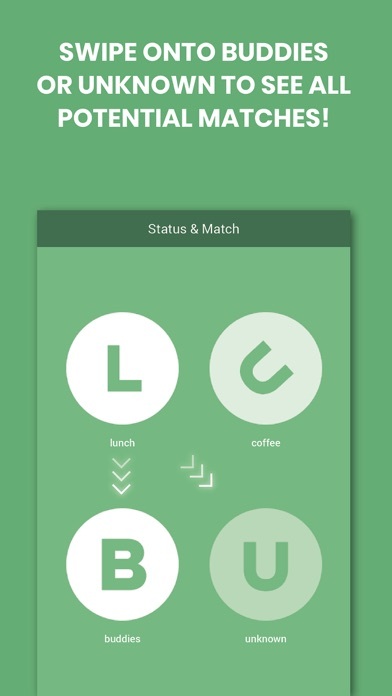 LuBu uses a unique and smart algorithm that shows you all available matches, according to your own personal preferences regarding your available time span preferred locations. You can always choose if you want to be matched with someone from your contact list or whether you want to meet new people. 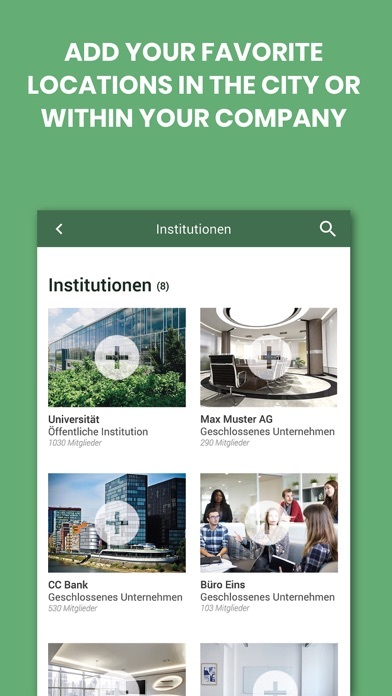 The app works very simple, check out our tutorial online as well as in the app to learn more. 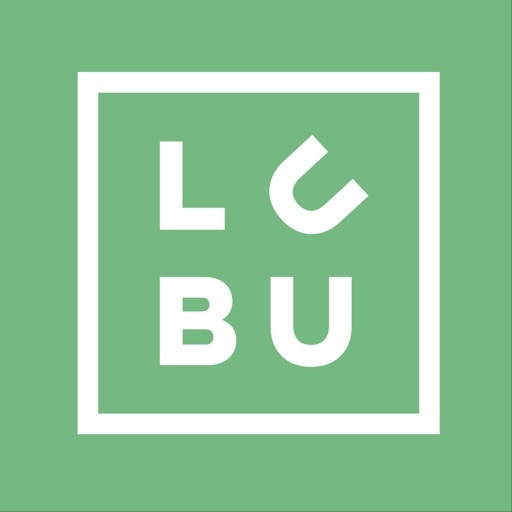 LuBu wants enhance the intercommunication of employees within an organisation, as well as across different sites and branches, while also providing a tool for users that can be used for both networking as well as to facilitate organisations with friends and colleagues. 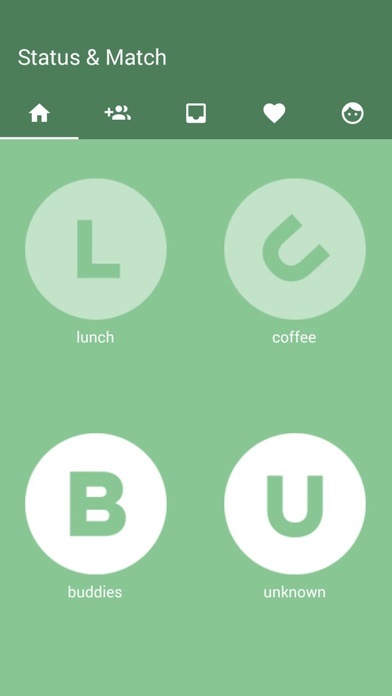 LuBu – It’s more than just lunch! 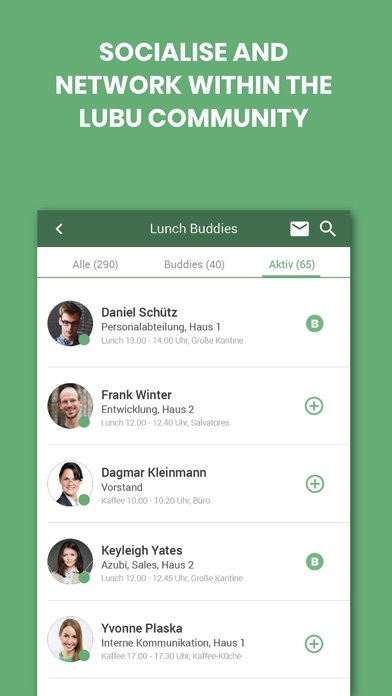 Download LuBu today, if your company or institution already partners with us, or contact us for further questions or inquiries under hello@lunchbuddies.de. 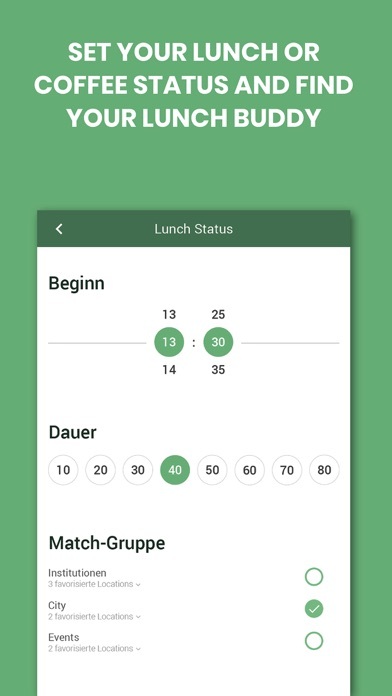 If you have suggestions considering the app, they are very welcome. 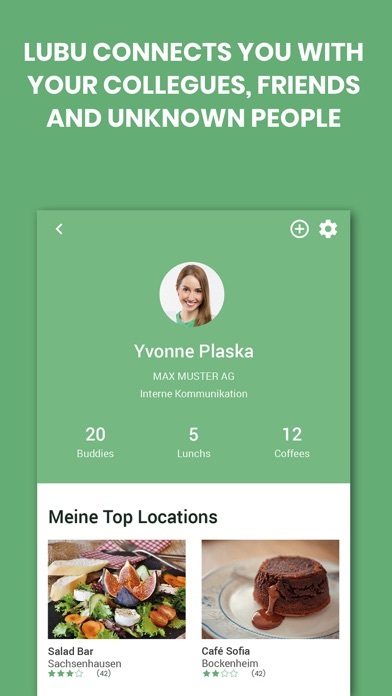 Please contact us under support@lunchbuddies.de. 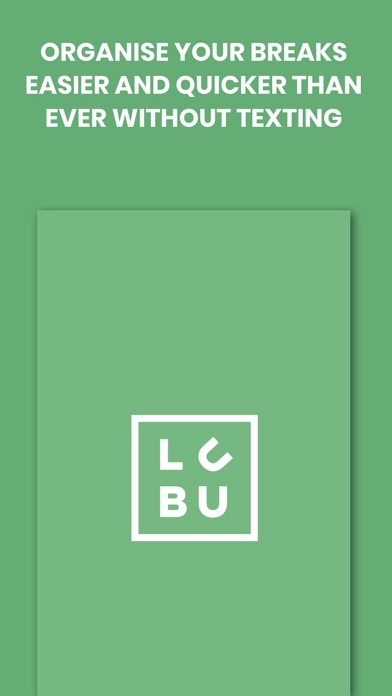 To find out more about LuBu, visit us on www.lubu-app.com.